A Supreme Court bench headed by Chief Justice P Sathasivam refused to entertain a PIL filed by one Jaggan Nath, seeking direction to the Election Commission not to declare the results when the majority of electorate opts for the 'None Of The Above Option' (NOTA) option, recently introduced on its direction to allow voters to reject all the candidates option in the electronic voting machine (EVM). The bench said it is for the legislature to amend the law as it is too early to pass such a direction. Observing that NOTA is a recently introduced concept, the apex court bench was of the view that it has to be seen how the people respond to it. 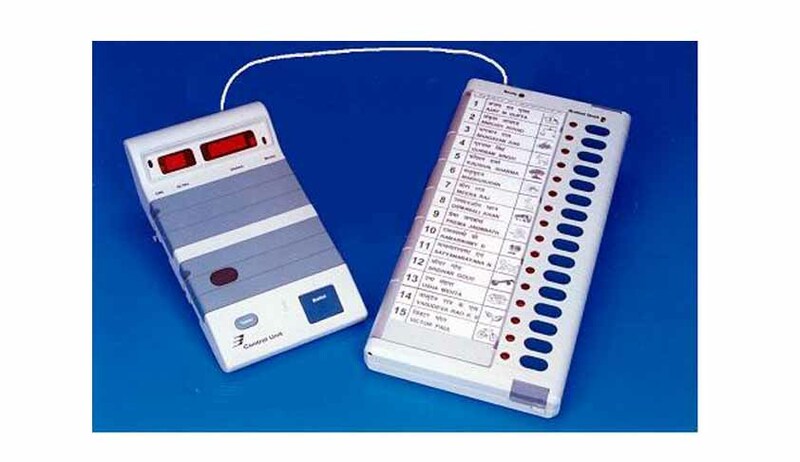 On September 27, the Supreme Court gave a landmark judgment, holding that the voters have a right to reject all candidates contesting polls in a constituency by pressing NOTA, a button for negative vote. This verdict was passed so that the political parties would be prevailed upon to field sound and efficient candidates who are known for their integrity. According to the apex court, in order to bring about a systemic change in the election process, there was a need of negative voting as then people will compel the political parties to present clean candidates, considering that they will now have the 'None Of The Above Option' (NOTA) and willingly reject the candidates if they do not find the named candidates to be honest. The apex court’s decision was a step towards encouraging people to go to polling booths to express disapproval against contestants. The decision pointed out that by providing NOTA button in the EVMs, it will quicken the effective political participation in the present democratic system and the voters in fact will have the power to select the right candidate.